There are so many bread pudding recipes to choose from. This page contains bread pudding recipes. Mix eggs, sugars and milk until sugars dissolve. Butter the inside of a 6 inch baking dish and put in the bread pieces. 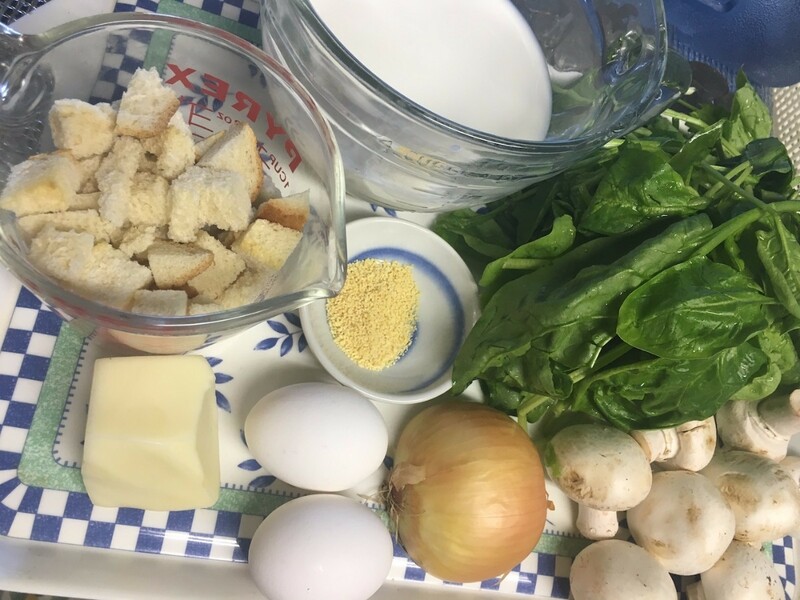 Pour egg mixture on bread. Add the raisins and almonds, mix well. Let this mixture soak for about 30 minutes. Mix from time to time to make sure all pieces get submerged in the liquid. Preheat oven to 350 F (I used my toaster oven). When it's ready, bring some of the raisins to the surface so it looks pretty when done. Bake for approximately 25 minutes. If you'd like a larger version, this doubles brilliantly. Just double the ingredients and use a 9 inch baking dish. Bake for approximately 30 to 35 minutes. 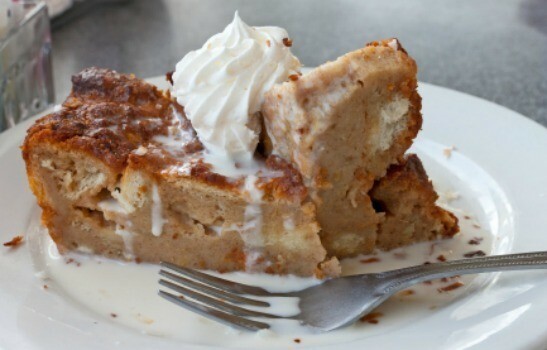 I think when most people think of bread pudding, they immediately think of a soft and sweet dessert. 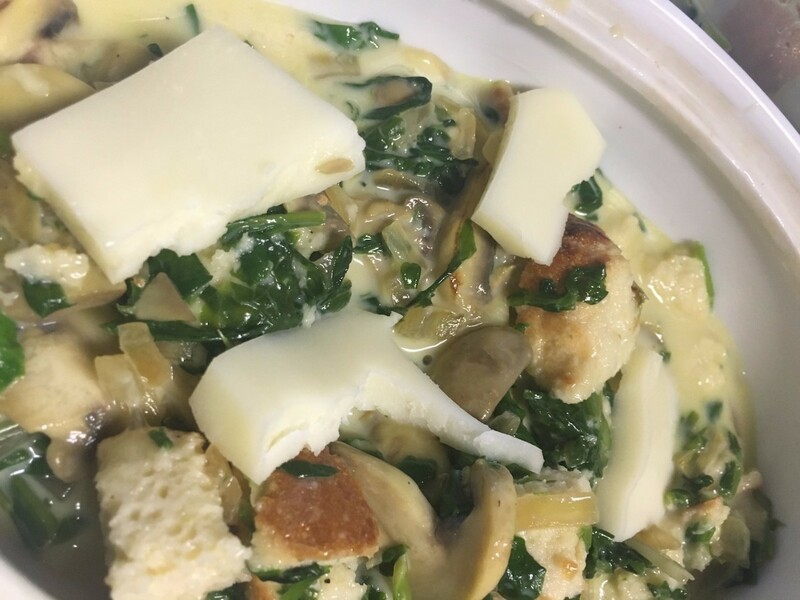 This recipe uses up your stale bread and turns it into delightful savoury pudding you can serve as a side dish or as a meal. It's cheesy and smooth with a beautiful crisp crust. 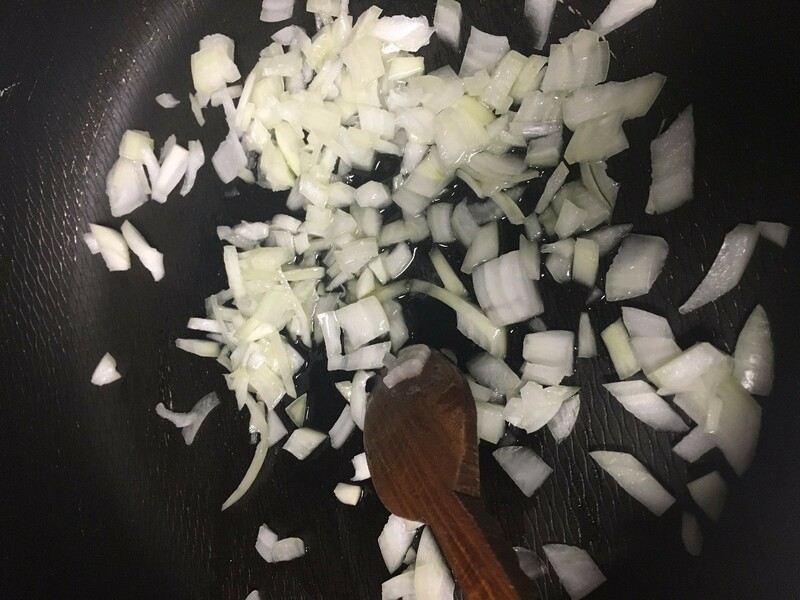 Preheat oven to 350 F. In a large pan over medium high heat, and a bit of oil and saute chopped onion until softened, a couple minutes. 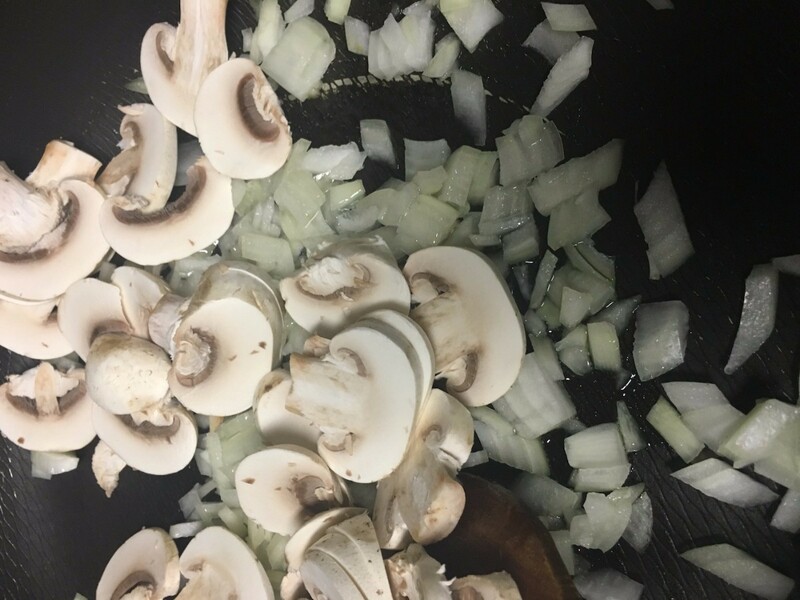 Add sliced mushrooms to onions and cook a few minutes, stirring frequently. 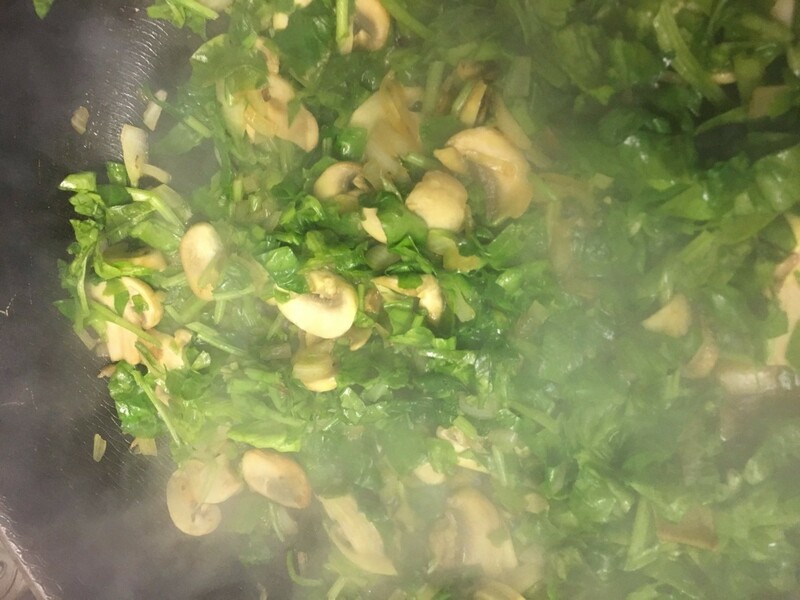 Add spinach to pan along with bouillon granules, salt, pepper and 2 tablespoons of water. Cook for a couple minutes, stirring frequently. Remove from heat. In a bowl, whisk together the eggs and milk. Take 1/4 cup of the cubed bread and set aside. Pour the rest into the egg and milk mixture. Stir thoroughly so all the pieces of bread are soaked. 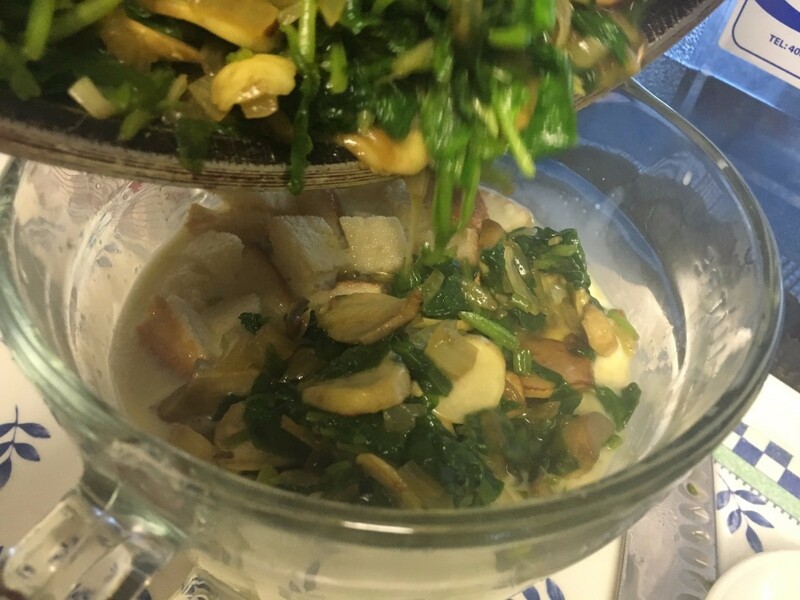 Pour the spinach mixture into the bread mixture and stir well. Grease a baking dish on the bottom and sides. Pour the mixture into the prepared baking dish. Begin pushing cubes of cheese into the mixture. Take the 1/4 cup of bread cubes you set aside and crumble on top of mixture. Top with more cheese. Bake for about an hour, until it's puffed, browned, and a knife inserted in the center comes out clean. Let the pudding cool for 15 minutes, then serve warm. This recipe was devised during the last war as a thrifty way to use up summer soft fruit and stale bread, and it is now an English summer staple. It is absolutely delicious with cream. My husband was raised on this. This one is a specialty of his grandmother and his mom. Yummy! Place brown sugar in top of double boiler. Cut bread in 1 inch squares and place over brown sugar. 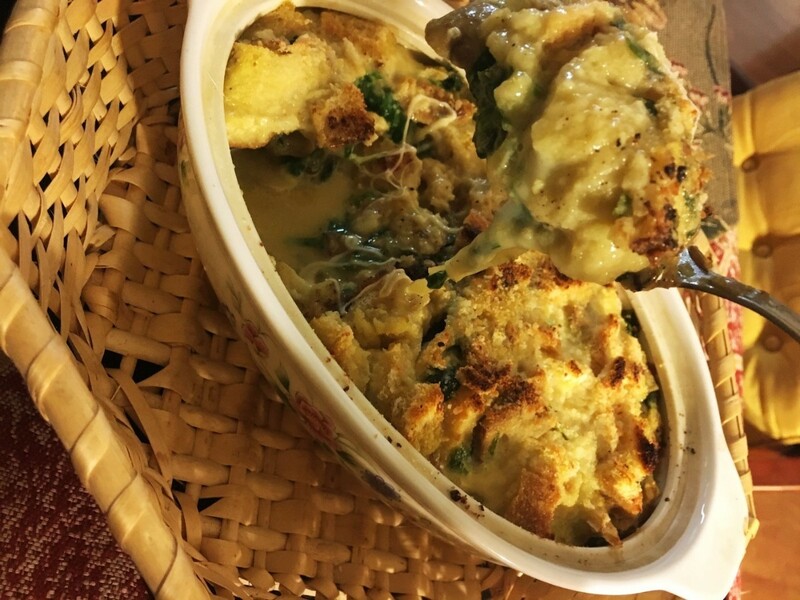 One of my favorite uses for stale bread is turning it into bread pudding. This is a great dessert, especially for cold weather. Very simple to make! 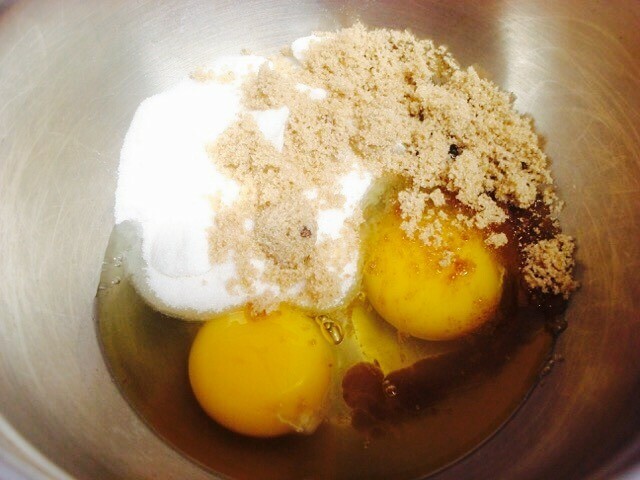 Combine the bread crumbs, milk, eggs, sugar, salt and margarine together. Add the raisins and vanilla. Pour into a well greased baking dish. Bake at 350 degrees F for 35-40 minutes or until firm. 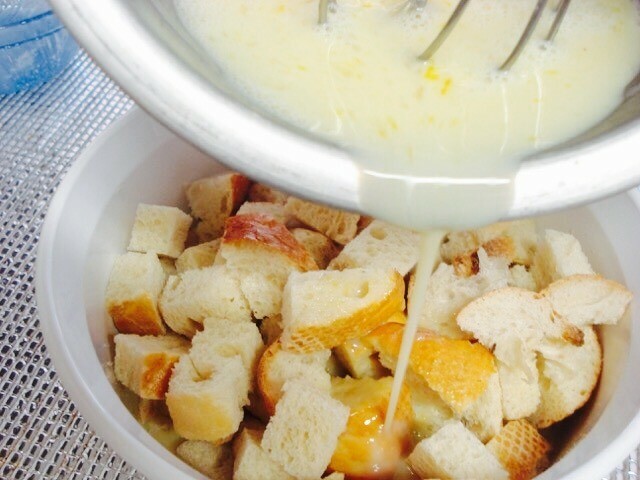 Combine pineapple, milk, and bread in a mixing bowl. Stir together and let stand for 10 minutes. Stir in the remaining ingredients. Pour the mixture into a lightly oiled 9x9 inch baking pan. Heat the milk and pour over the bread cubes. Add the eggs beaten with the sugar and butter cut in small pieces. Mix in raisins. Recipe for Easy Bread Pudding. Mix sugar, salt, and cinnamon in a large bowl. Beat in eggs and slowly stir in milk. Add rolls that have been broken up into small pieces. Add raisins. . . This is certainly one of the most decadently delicious desserts I've ever eaten. Croissants are by themselves a great addition to any meal, but layered in a rich egg custard type pudding is way over the top and very close to "Gilding the Lily". Give very small servings because Death by Bread Custard-Pudding is about as rich as it gets. It is also one of the easiest desserts you'll ever find. Meringue is also optional. See at end of Directions. Tear or cut croissants into 1 inch cubes and place in a buttered casserole dish or pan (which has a good lid). Beat eggs and egg yolks with sugar until sugar is dissolved. 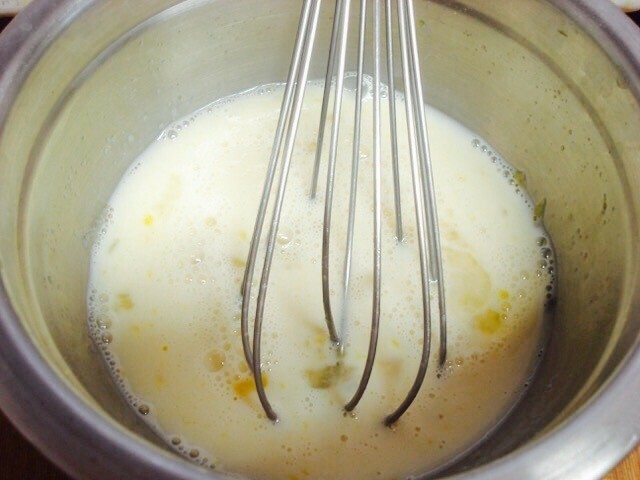 Add heavy cream, while beating. Add vanilla and stir in raisins. Pour over croissant cubes and allow to sit until all cubes are soaked. Cover pan or dish and place in pan of hot water. Carefully place in preheated oven and bake covered for 45 minutes. If desired, a meringue can be made and added to top of hot bread custard-pudding the last 10 minutes of baking just to brown meringue slightly. Remove from hot water bath before adding meringue to make handling easier. Use the 5 egg whites and 2/3 cup sugar to make meringue and pile it on "mile-high". Looking for a great bread pudding recipe. One that doesn't contain liquor, but has LOTS of raisins! Anyone got one they'll share? The richer the better! Thanks! Go to Cooks. com there's a very good Microwave Bread Pudding recipe. I like to use 12 grain bread, more raisins ( or craisins are good also) you can also use powdered milk and Egg Beaters with this recipe with good results and leave out the salt. 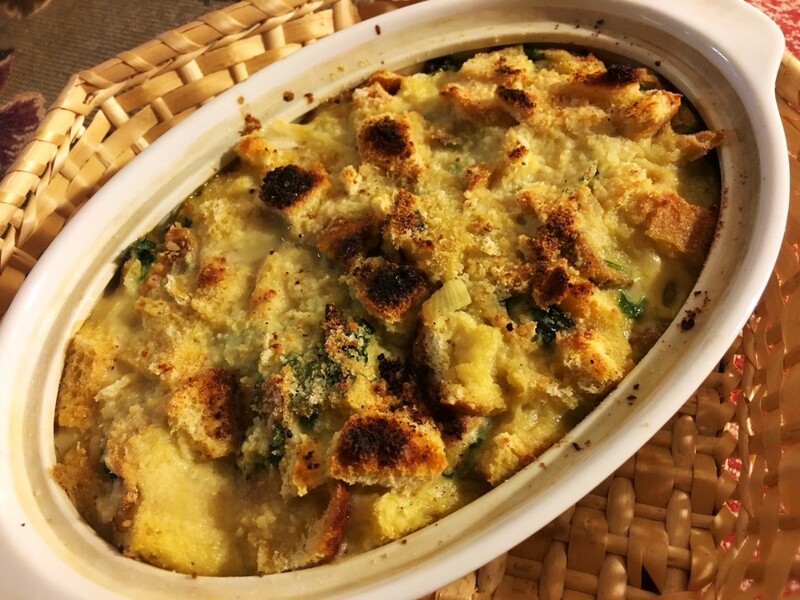 A simple old-fashioned recipe for bread pudding and/or rice pudding. 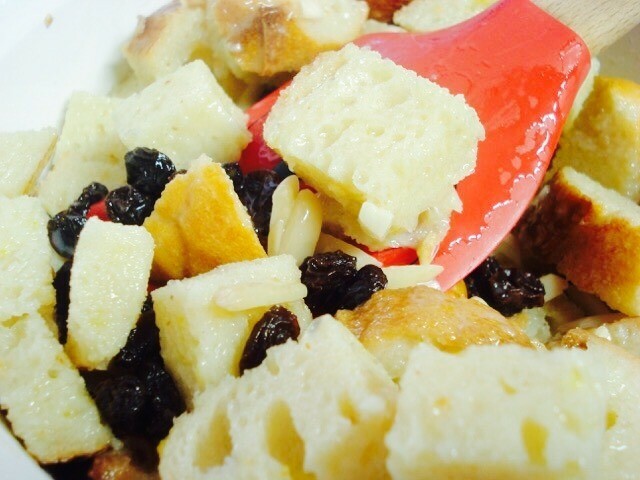 The bread pudding I make is VERY simple, although many variations can be added. 750mls -1litre milk (depending on amount of bread). Cut bread into quarters, put one layer on bottom of dish. 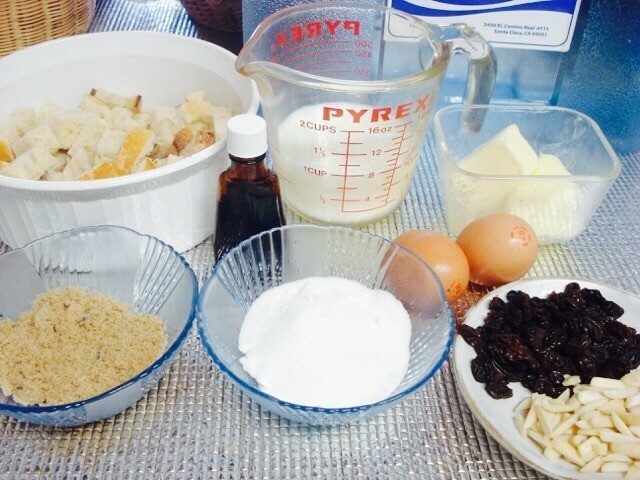 Sprinkle 1 tablespoon sugar and 1 tablespoon of sultanas over layer. Repeat with remainding bread, sugar, sultanas. Beat the eggs - (I just use two forks and whip them a bit) and add to milk. I leave the dish stand for a couple of hours (this seems to help in preventing pudding from sinking after cooking) and then bake in a slow oven (about 160 degrees for about 50 mins - 1 hour. My husband and sons actually prefer the simplest version (as above) served with whipped cream, and my husband loves it cold. This is the recipe I use and everyone who has it says it is the best they ever had. I got this from an old friend who passed away many years ago. Butter a 9X13 pan Mix bread, raisins, nuts and cinnamon and put in pan. Blend sugar, vanilla, butter, milk and eggs in large pan and cook on low until sugar is dissolved and butter is melted. Pour over bread. Let sit for about 1 hour for milk to soak in or cover and put in refrigerator over night. Bake at 325 for about 11/2-2 hours or until knife inserted comes out clean. Serve warm with hot whiskey sauce. Cook first sugar, butter and 3/4 cup water until butter is melted and sugar dissolved. Thicken with cornstarch mixed with 1/4 cup cold water. Remove from heat, add vanilla and whiskey. This will not be thick-just a little more than if you didnt use the cornstarch and gives it a little body. 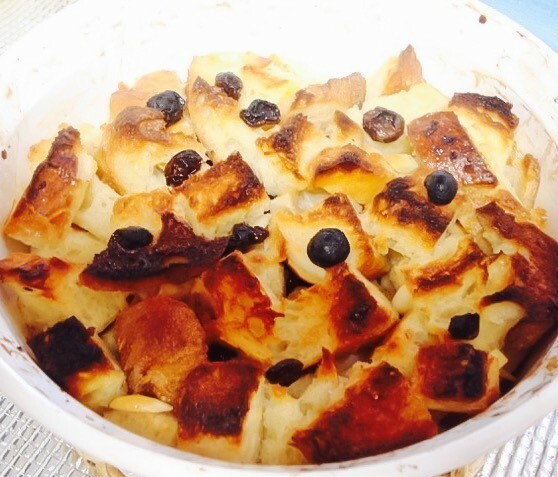 I make a delicious and EXTREMLY easy bread pudding. I tear up bread till 2/3's of a 3 qt cassarole dish is filled. I then put 1 Tblsp cinnamon, 1/2 tsp each of cloves and nutmeg on the bread. Then I beat 4 eggs, a quart of milk, 1 Tblsp vanilla (pure is best) and pour that over the bread. 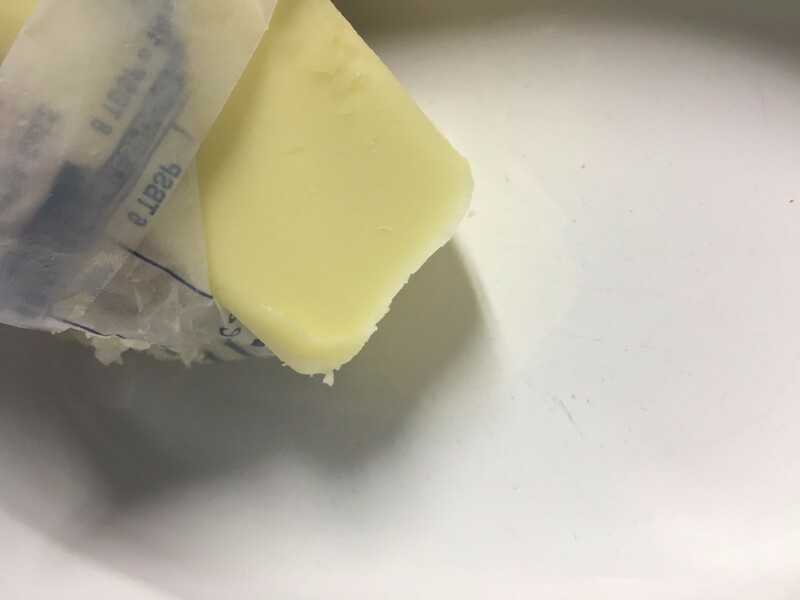 I chop up 1/4 cup butter and mix that in. I let all this set for about 15 to 20 min so the bread will soak the mixture in. Then I bake it @350 degrees for about 45 min. It is done when a knife inserted mear the middle is clean. Great hot or cold. Both are basically just a custard with the bread or rice loaded into it. 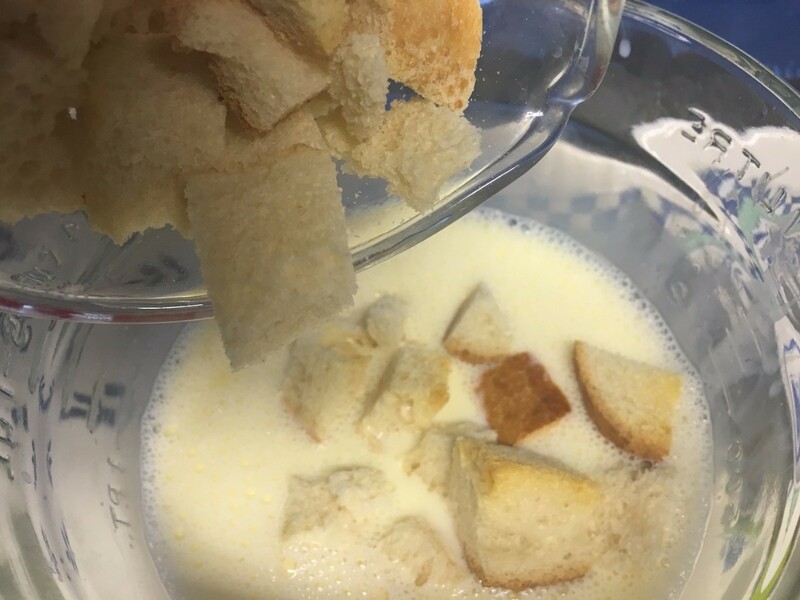 Soak the bread, which has been broken into small pieces in the milk. Cream well the butter and sugar, and add the eggs one at a time,. Stir in the vanilla, then the raisins, pecans and bourbon. 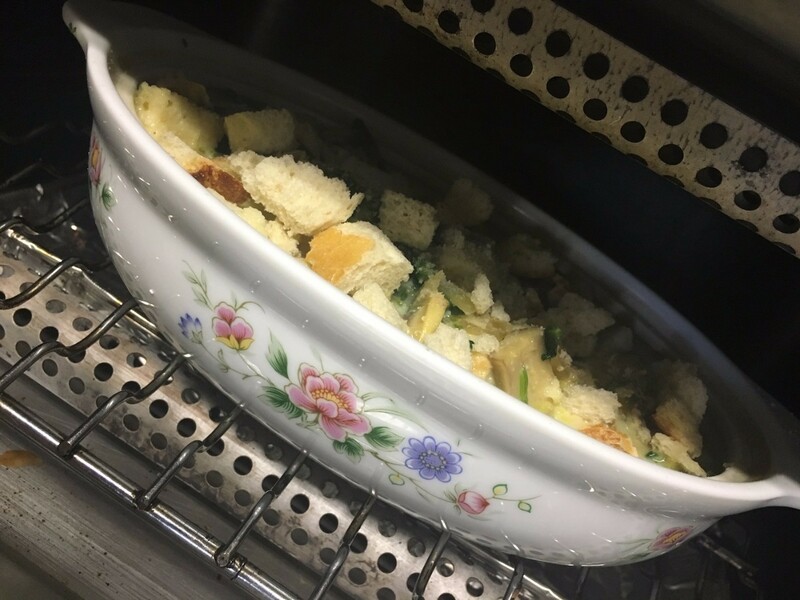 Mix the soaked bread and pour into a 3-quart Pyrex pan. Bake at 350 degrees for 40-50 minutes. This is best served warm. In top of double boiler, melt butter and sugar. 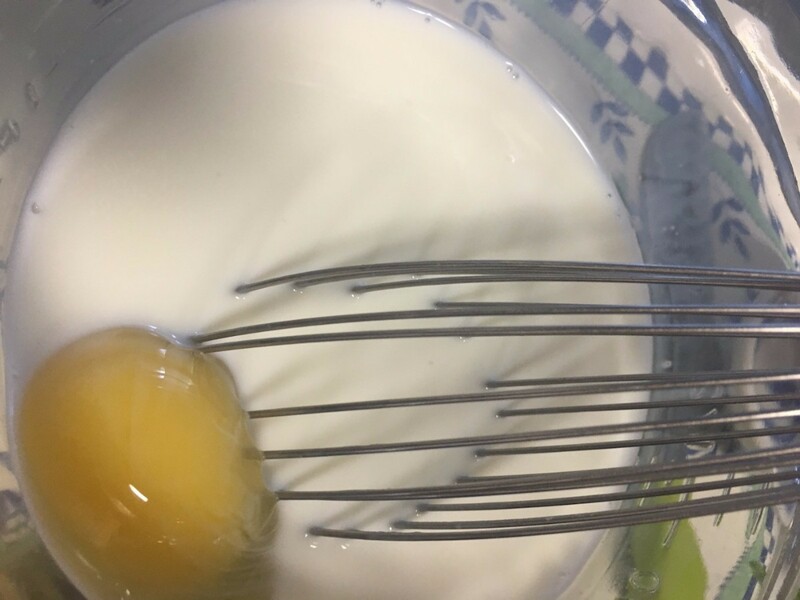 Gradually whisk in egg. Cool slightly. Add bourbon. If serving right away, pour warm sauce over pudding/ If not, warm sauce slightlyl before serving and serve in a sauce boat. Google the following: southern food.about.com In the search put: bread pudding You will get many, many listings -- You should find what you're looking for. I would like to request a recipe for a simple bread pudding. Thank you readers. I am looking for a recipe for Bread Pudding and hard sauce. Thanks. I am looking for a recipe for bread pudding that uses cinnamon and apples. I had one once years ago and it was the BEST! It's been years since I've had bread & butter pudding myself but I found this recipe through google. 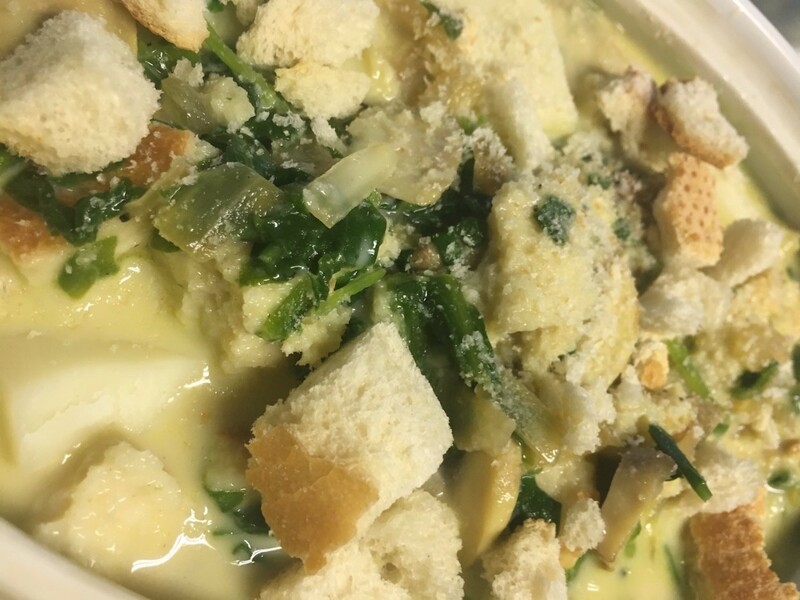 Butter the sides and bottom of a deep pudding dish; butter thin slices of bread and put in the dish. Sprinkle thickly with sugar, add a little cinnamon, chopped apple or any kind of preserves between each slice until dish is full. Beat 2 eggs and add a tablespoon of sifted flour; stir 3 cups of milk and a little salt; pour it over the bread and let stand 1 hour. Bake slowly with cover on, &frac; of an hour. Remove cover and let it brown. I might try it myself. I have been looking for years for a recipe my grandma made. 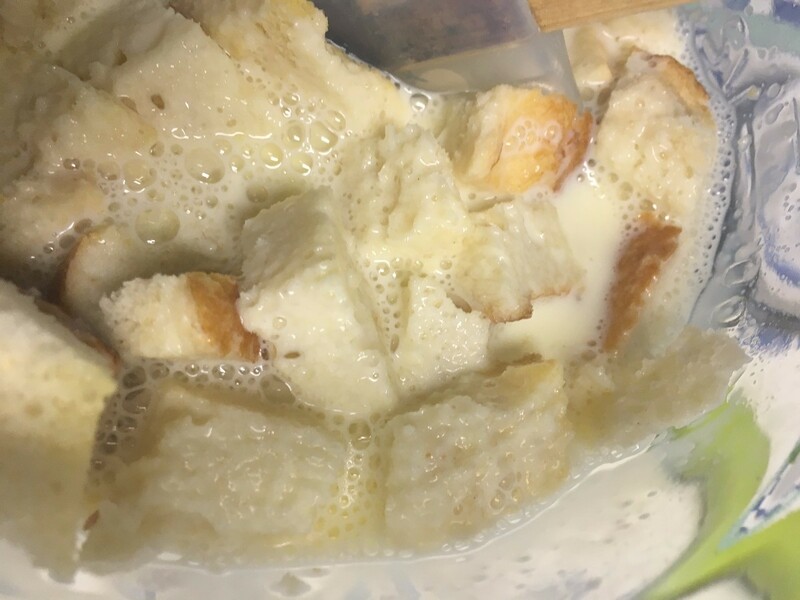 She started with a can of biscuits in a casserole dish, she added a mixture of egg, milk, sugar, and I don't know what else. We had it for breakfast. It sounds like some type of bread pudding, but I can't replicate the taste even close. Does this sound familiar to anyone? Your help would be appreciated. Since my mother passed, there's no one who knows the recipe.